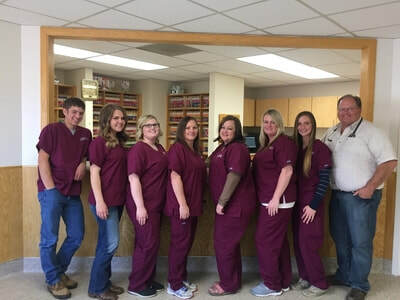 Established in 1993, Countryside Animal Clinic is committed to providing optimal care and compassion to patients and clients. 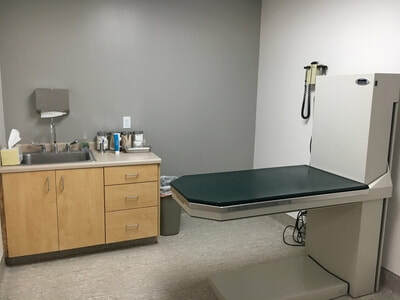 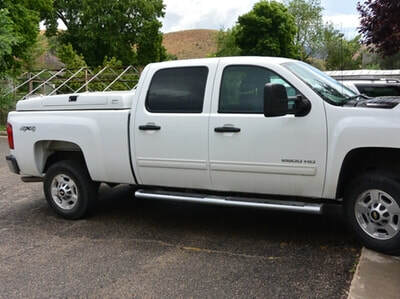 Countryside Animal Clinic is a full-service veterinary hospital serving companion animal, equine, and livestock owners in Tooele County and surrounding areas. 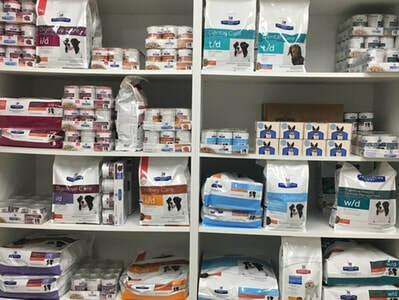 Dr. Gowans and his staff are committed to your animal's health and well-being. 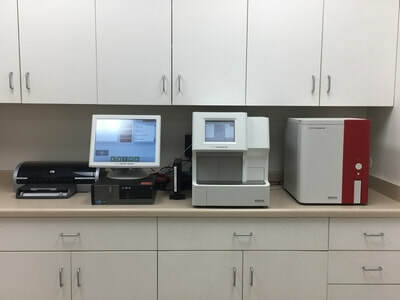 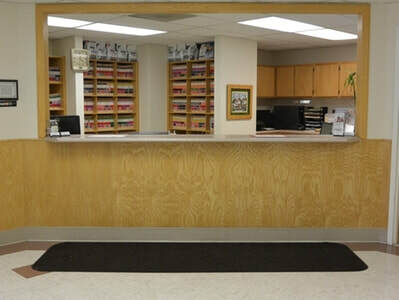 ​Our goal at Countryside Animal Clinic is to provide the highest standard of veterinary care for your pets. 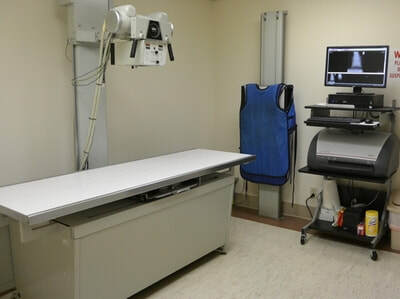 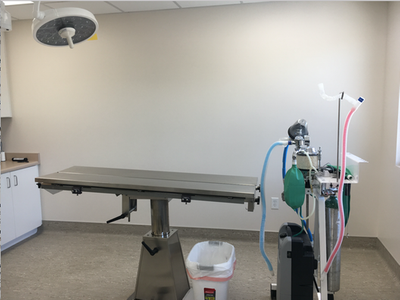 We strive to provide professional, affordable, and advanced veterinary services in a comfortable environment. 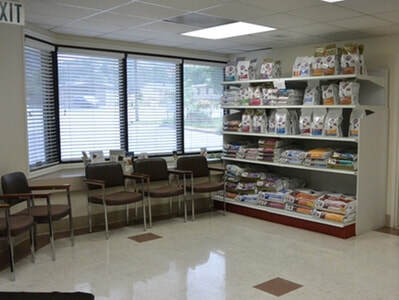 We work hard to build lasting relationships with our patients and their owners.